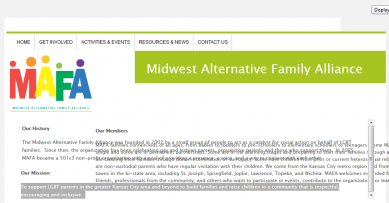 Our mission is to support LGBT parents in the greater Kansas City area and beyond to build families and raise children in a community that is respectful, encouraging and inclusive. At Pathways, we’re giving young adults who are homeless or living in out-of-home care the chance to develop the life skills they need to be successful. The Pathways Program operates scattered-site apartments in Kansas City and Wichita. 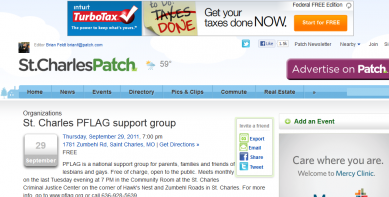 It serves young men and women, as well as young parents with children. 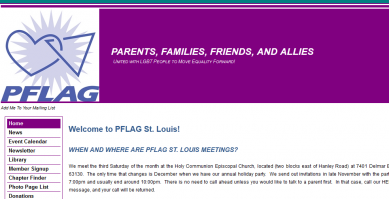 PFLAG is a national support group for parents, families and friends of lesbians and gays. Free of charge, open to the public. Meets monthly on the last Tuesday evening at 7 PM in the rotunda of the College Center building on the campus of St.Charles Community College. 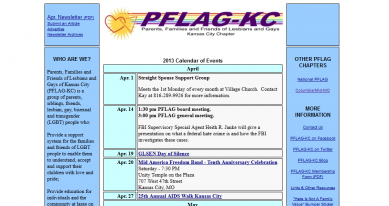 PFLAG-KC is a group of parents, siblings, friends, and LGBT people who provide a support system for the families and friends of LGBT people to enable them to understand, accept and support their children with love and pride, provide education for individuals and the community at large on the nature of homosexuality, and support the full human and civil rights of LGBT people. Meetings are held at two locations: on the 2nd Sunday of each month at 3:00 pm at Village Presbyterian Church, 6641 Mission Road, Room 307, Prairie Village, KS. (The meeting room is wheelchair accessible.) On the 4th Sunday of each month at 3:00 pm at the LikeMe Light House, 3909 Main St, Kansas City, MO. 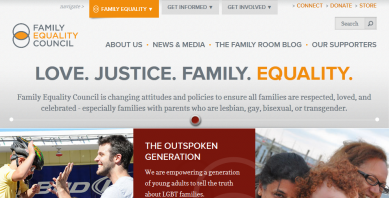 TransParentcy’s mission is to support the Transgender Parent, and their advocates (lawyers, mental health professionals, friends, family) by providing information and resources to diffuse and/or disspell the myths about any adverse impact being transgendered/transsexual might have on one’s children.